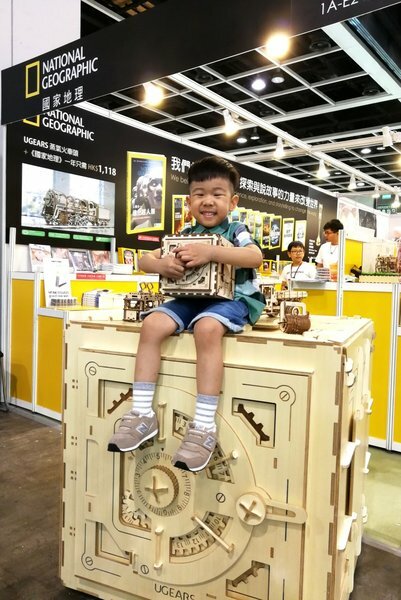 Ugears together with National Geographic at Hong Kong Book Fair (July 23-25)! 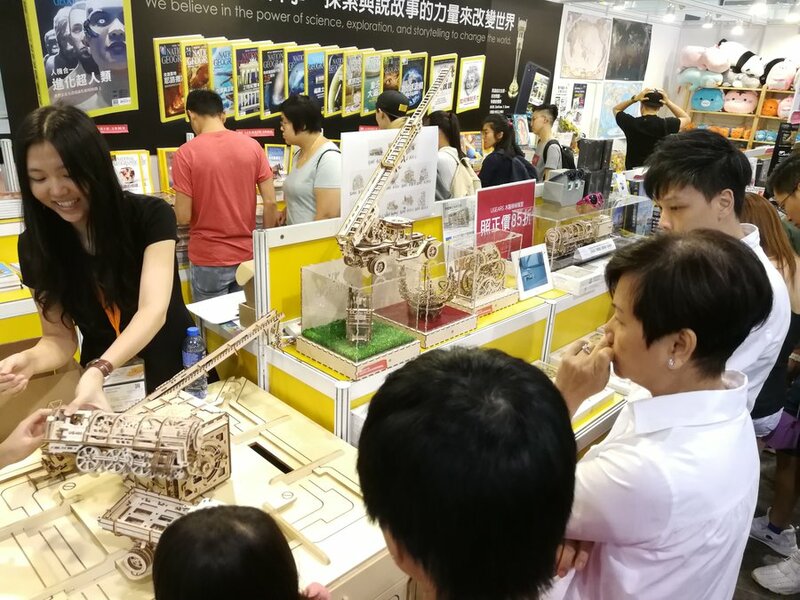 New Discovery: Ugears models at Hong Kong Book Fair, encouraging boys and girls and grown-ups to explore and discover the fantastic and so cool world of science, technology, engineering and math. Together with National Geographic!